If you follow the Muppets on YouTube, you've witnessed some great parodies of '80s music and film. One of my favorites recently was the return of "Pigs in Space" that parodied Alien. Not to be outdone, the characters from Sesame Street are now ready to tackle '80s pop culture! 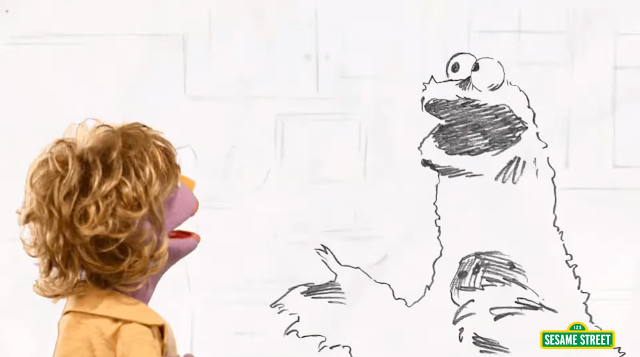 In the new video from the official Sesame Street YouTube channel, several classic '80s hits (and their music videos) are parodied by Grover, Cookie Monster, The Count, and other characters. You'll hear them perform new versions of "Footloose", "Take On Me", and "Karma Chameleon" to name a few. Check out the video below.